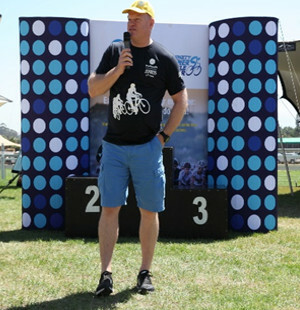 21st 99er Cycle Tour A Great Success! 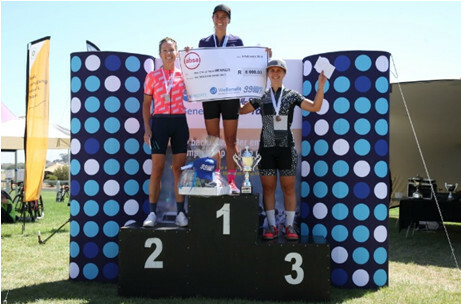 Close on 3000 cyclists from all over Cape Town made their way to Durbanville on Saturday 9 February 2019 for the 21st We Benefit 99er Cycle Tour. Craig Boyes won the 102km men’s event in a time of 2:28:52. 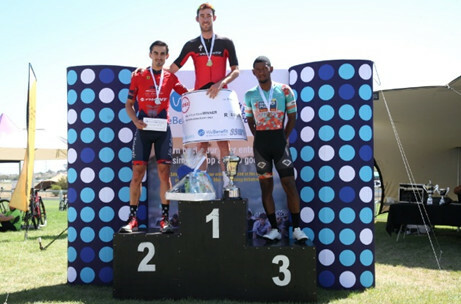 Vuyo Mavuya won the coveted King of the Mountain prize. Cherise Willeit won the ladies 102km in a time of 2:45:27. Conditions were ideal on race day, starting off with cool temperatures and little wind. 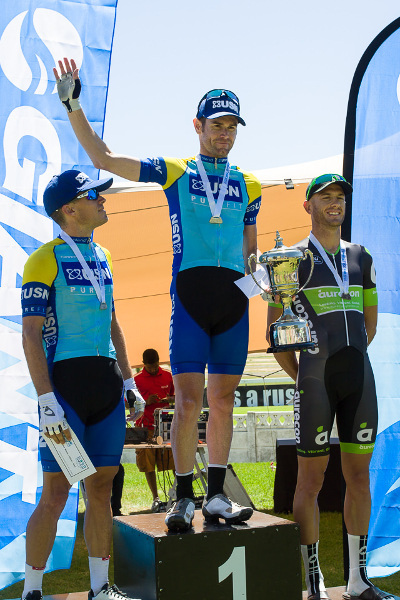 A fantastic race was enjoyed by all and riders loved the shortened climb on Odendaal street at the finish. 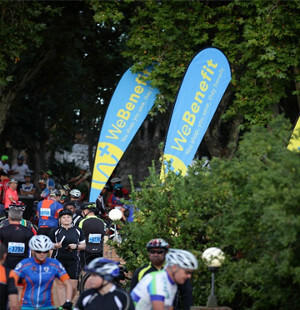 The We Benefit 99er Cycle Tour is the third largest race in the Western Cape and is a favourite on the cycling calendar. A survey after the race in 2018 showed very high levels of satisfaction with the event. Overall satisfaction was 87% and the top scoring aspects evaluated were ease of online entry and clarity of information about the race. 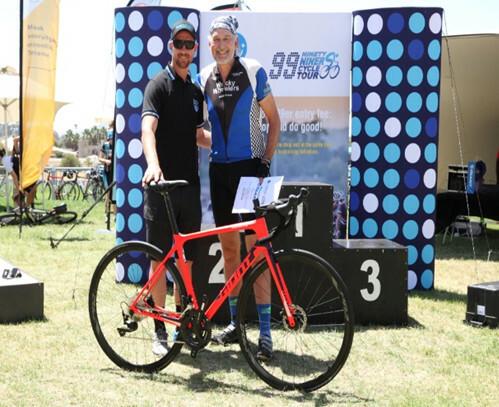 We Benefit has been the main sponsor of The 99er Cycle Tour since 2018. 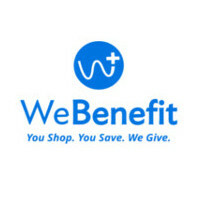 Take a look at what We Benefit is all about and how you, your company and your school can benefit! 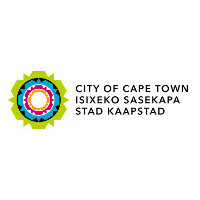 Get Ready For Cape Town Cycle Tour! 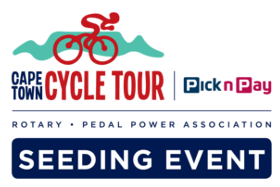 The We Benefit 99er Cycle Tour is an Official Premier Seeding event for The Cape Town Cycle Tour. 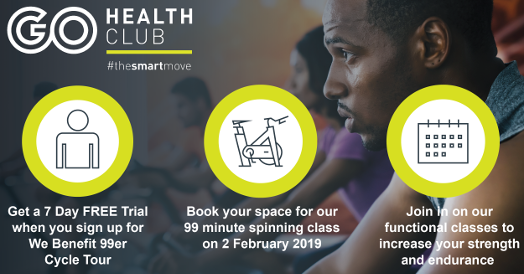 The 99er is an excellent preparation event for The Cape Town Cycle Tour, which takes place a month later. The 99er’s legendary climb of Vissershok provides a great challenge and once you have conquered it anything is possible! 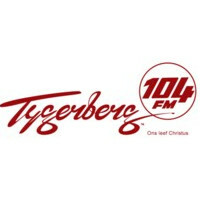 In 2019 the climb at the finish on Odendaal Street was shortened! And all the cyclists went Phew! 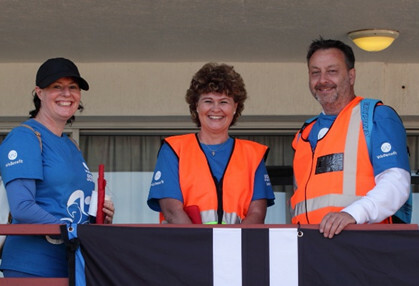 The race is organized and hosted by the El Shaddai Christian School in Durbanville and the event is the main fundraising activity for the school. There are over 350 volunteers in the form of parents, staff, pupils, alumni and past parents involved on race day. 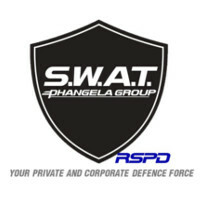 In 2018, close to R44 000 and 800 race t-shirts were donated to the charities supported by race. 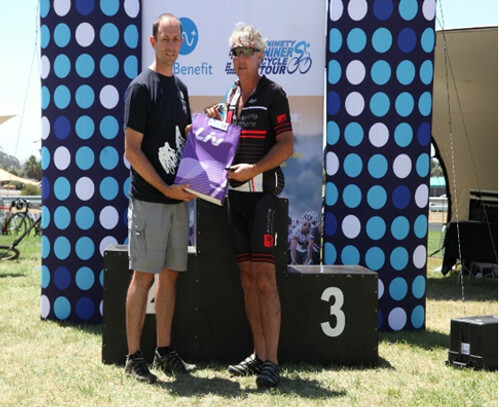 The We Benefit 99er Cycle Tour is well known for its fantastic lucky draw prizes! 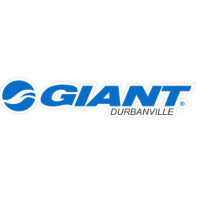 The main lucky draw prize giving at the 2019 We Benefit 99er Cycle Tour had R100 000 worth of great prizes up for grabs, which included 3 bicycles from Giant Durbanville worth R65 000 and over 21 hampers, ranging in value from R900 – R3000.